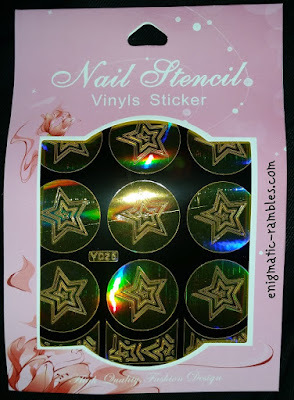 This product is a nail stencil or a nail vinyl in the shape of stars. 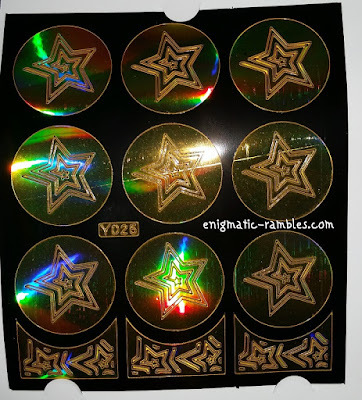 In the pack you get 9 large star stencils and 3 smaller star stencils. 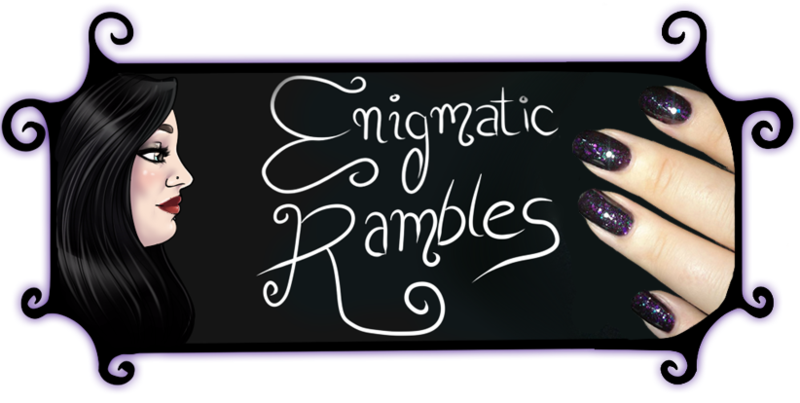 The stencils are quite fiddly to work with and can be quite delicate and easy to break. 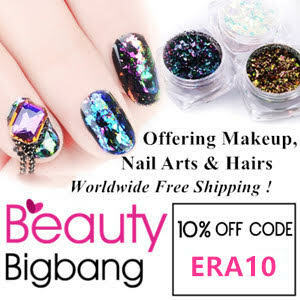 To use these I painted my nail in a metallic purple colour and waited for that to completely dry, before painting over with a darker shade and the finally removing the stencil using tweezers to reveal the lighter shade underneath. 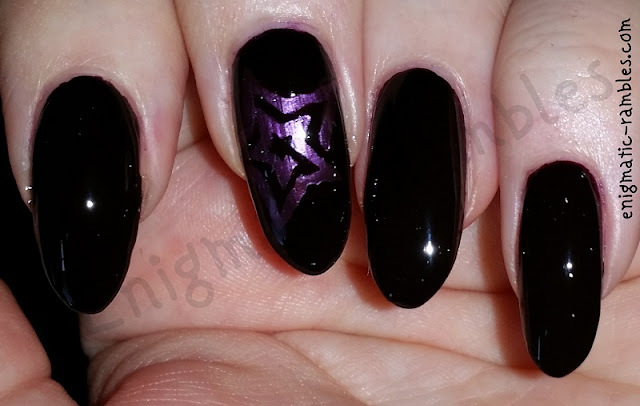 Overall creating a look you would struggle to create either freehand or with a standard striping tape method.